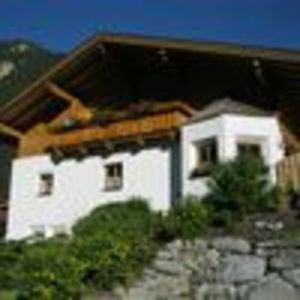 Directly at the foot of the ski lift and piste of the snow-guaranteed skiing area of Kreischberg, you'll find this luxury wooden chalet. 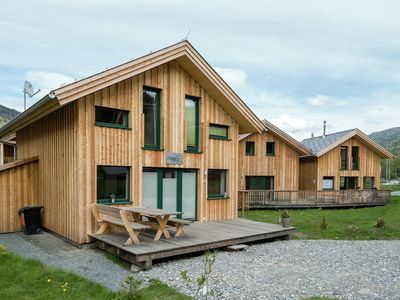 The detached, wooden chalet was built in 2016, is equipped with all conveniences and is atmospherically furnished. 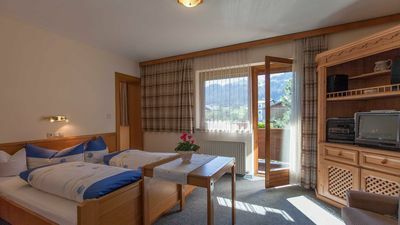 The spacious chalet has two bathrooms with some ultra luxurious features including a relaxing whirlpool and an infrared sauna. 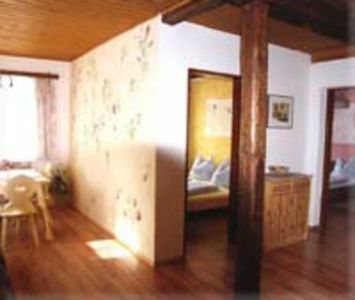 The four bedrooms have been decorated with lots of wood details. 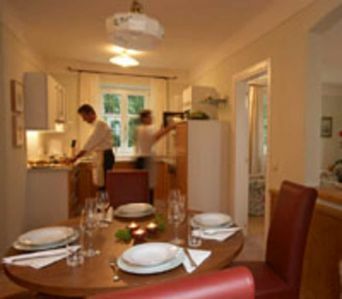 The spacious living room with open kitchen is situated on the ground floor. 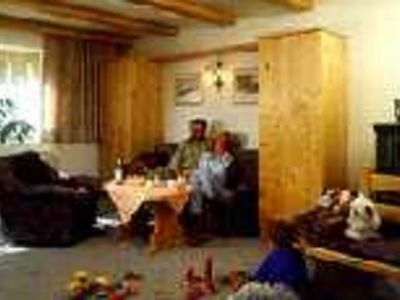 The spacious lounge area is a great place to relax by the gas fireplace and the dining area is perfect for mealtimes or to sit and play a game together. 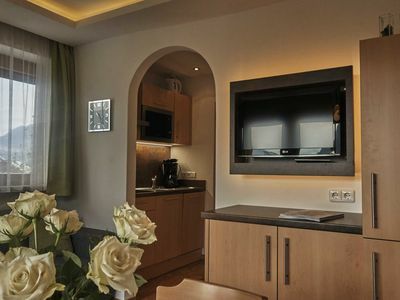 The living room provides direct access to the outdoor terrace, where you will find a wonderful outdoor jacuzzi. 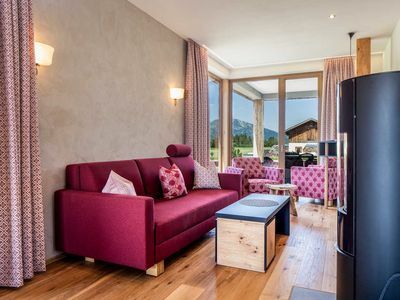 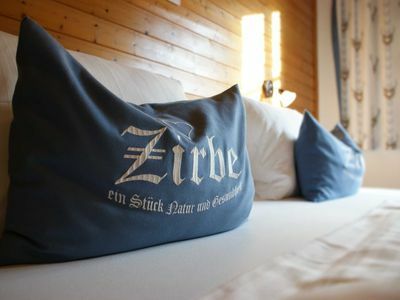 Both the chalet and the terrace offer views of the skiing slopes, the ski lift and the surrounding mountains. 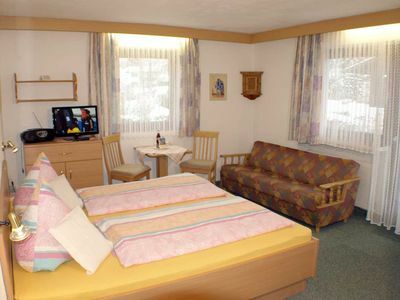 The cross-country ski runs are immediately behind the chalet park. 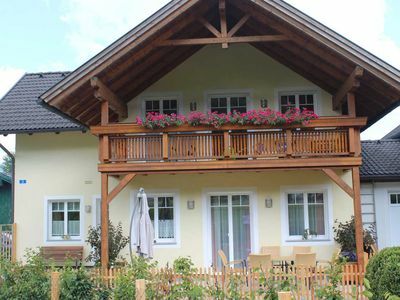 The historic town of Murau and the Kreischberg golf course are approximately 5 minutes away. 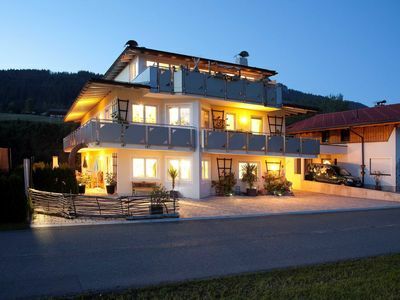 The central location makes this a perfect holiday area, both in winter and in summer. 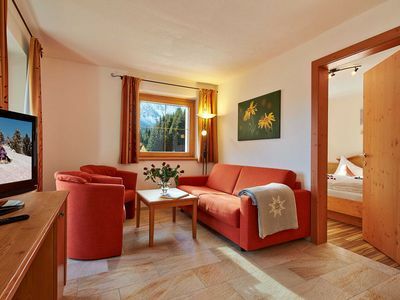 More than 200 sunny days per year and a skiing area with snow guaranteed make this a perfect holiday destination for all seasons. 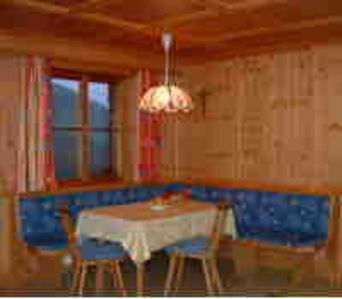 As the area surrounding the chalet is still under development, this could cause some inconvenience. 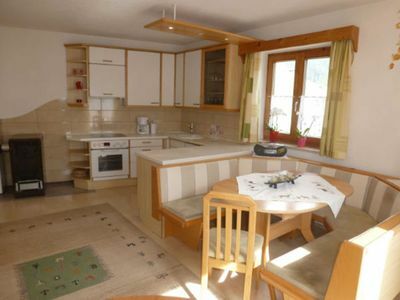 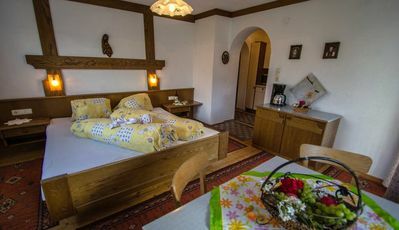 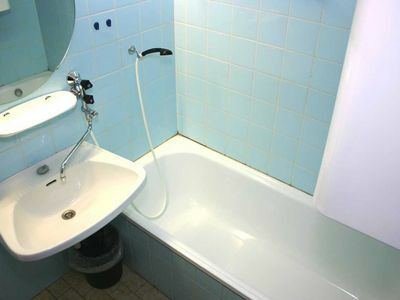 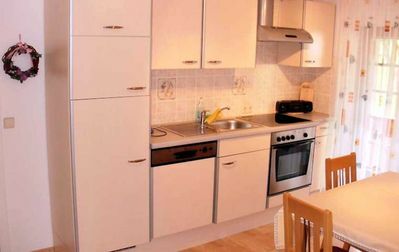 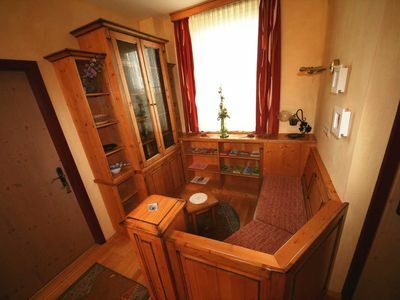 Apartment "Schilcher" (21 m²) - Ferienwohnungen Friedrich "Genuss im Winzerhaus"
Double b. Shower / WC, SAT / TV south-facing balcony - guesthouse "BIRKENHOF"